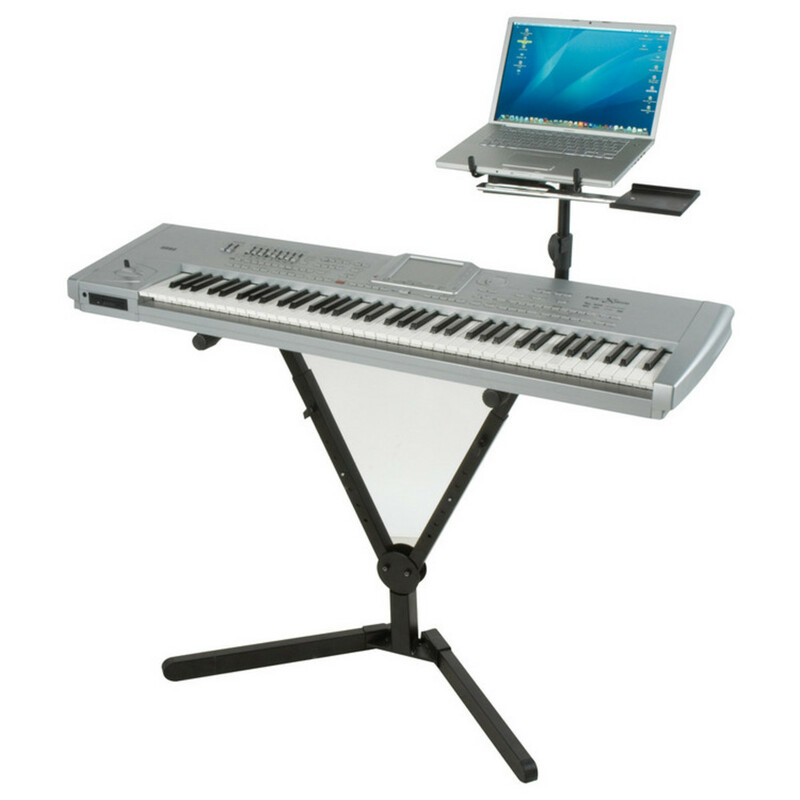 Boasting foldable base and tiers, the QLY40 is a keyboard stand with the convenience of ease of transport and it can hold up to 99kg of weight. 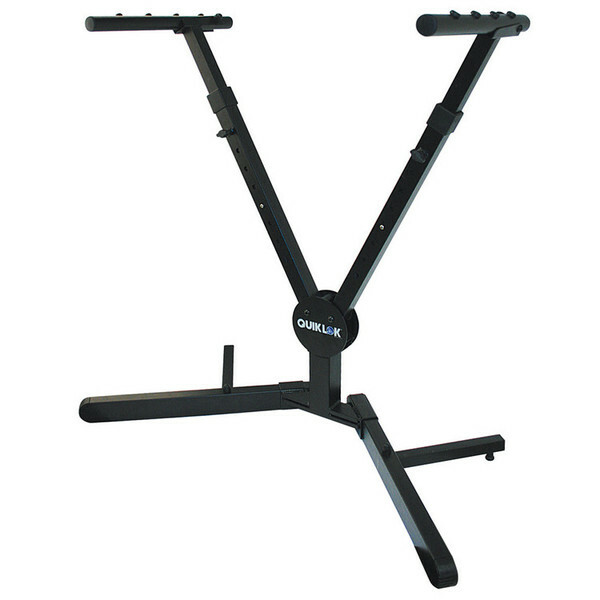 The QLY40 is a Y-shaped single-tier keyboard stand, which can hold up to 99kg of weight. The stand is fully adjustable and with foldable base and tiers for easy carrying and transport. For extra options for your set up, why not connect the QLY42 Second Tier ?